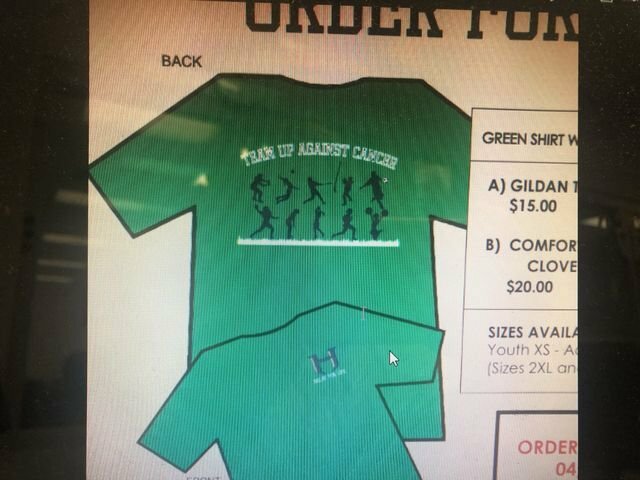 Relay for Life t-shirts can be ordered from the website listed below. They will be ordered directly from K-time and no money or order forms will be collected at Headland Middle School. The deadline to place your order online is April 12th, 2019.